It works for me out of the box. I did install it onto a fresh Steam installation. If the error persists contact the original author: see Source. I don’t understand the install. Because I have two media maps. Do I just overwrite everything in both media maps with the content of the media map of this mod? You usually have a media.zip file and a Media folder. Mods get placed into the media folder. does it work on legacy ver.? Which default vehicle will it replace? ok my windows are black…yours isn`t….now i will download your`s land rover and finally discover what has changed for the windows to remain transparent…. How do you have your with windows transparante, and ours not? And if you do all the work people will never learn but also you have to agree, like this , also it does not encourage people to share the work they did as well…. Grow some patience. These shots were made in the 19-3-15 build. I’ll double check to be sure when i have time. But is all converted now, just not send it to you just now because is so many xml`s…i fought about sending on email like i used to send xml, then you copy/past. but there are the textures as well.Lucklly even in that it is a great mod. Folders are well organized. I first installed this mod pre-19-03-15 and had solid windows and the black tyre marks problem. Something happened (I can’t remember what, but still pre-19-03-15) and I think I ended up reinstalling stuff (i think I did something that broke my install) and this time the windows were transparent. Yay! After the most recent update, I have re-installed the mod (from the same download package I originally got, so I should probably try downloading it again) and I now have solid windows again, and a missing back window. It is still a great mod though, but yes, I have the same problem. I’m guessing these screenshots are from a time where the windows were fine. I’m a big fan of land rovers, and I love this mod. Firstly, it’s beautiful. It’s up to standard with the main spintires trucks in terms of textures etc. I’m yet to spot a visual error when compared to an actual LR SIII. It’s brilliantly done. It has loads of add-ons, and they all look just as great. I’m not sure about the roof-rack of logs for ‘garage’, and the ‘service’ roof-rack is a bit of an odd looking load too, but the wide variety of add-ons is faultless and satisfying. I don’t know if this has been emphasised by game updates, but while this is a great mod, I do find the vehicle physics to be too light and bouncy. Sometimes it practically flies, and because it seems so light it is perhaps also a bit over-capable. It feels more like a very springy coil-suspension than a squeaky-old leaf-sprung truck. You can do high speed drifts on tarmac with a loaded roof-rack and not tip over. I’m pretty sure that wouldn’t work in a lwb series 3. But while I feel it maybe should be a little nearer to the Uaz in terms of physics, I nonetheless love this mod! Are there plans to add this mod to the workshop on steam? This mod was the one I used most above all others. It wil be released soon or already is. I dont make that mod. Friend of mine does. Hope you’re right! This is one of my favourite mods, I miss it! 🙁 The only Land Rover mod that fits the original game aesthetic perfectly, it’s fantastic! Sorry to keep bothering, do you have any info on this being put into the steam workshop? Well the good news is one of the authors of this mod is now working on getting it debugged (if possible). So yes after that is done we can add it to the workshop. Thanks, if there’s anything I can do to help (I don’t mind trawling through code looking for “.”‘s and changing them to “,”‘s) let me know. Will keep that in mind. But it’s not about that really. It had something to do with the mod is build and uses its graphics. Have you read the entire post? 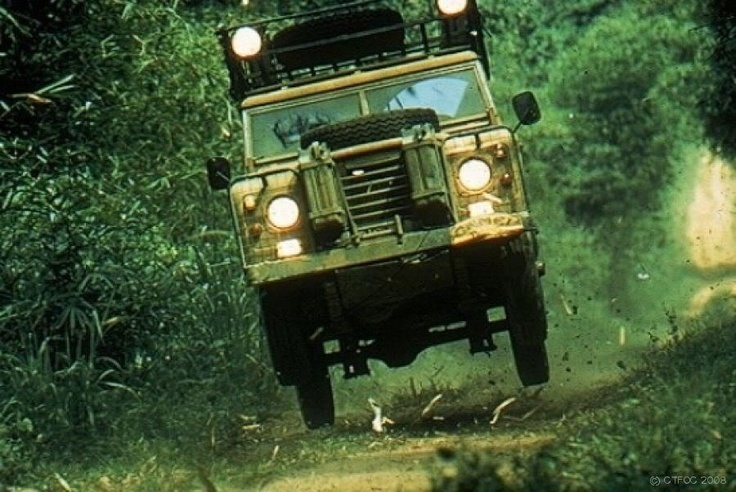 could you also make the camera on the hood before you upload it because I am making an off-road simulator out of a truck identical to this and it would be an amazing candidate. if not could you please tell me how to move it? Big thank to the main testers zidon155 and spintires.nl. is this MP compatible ?